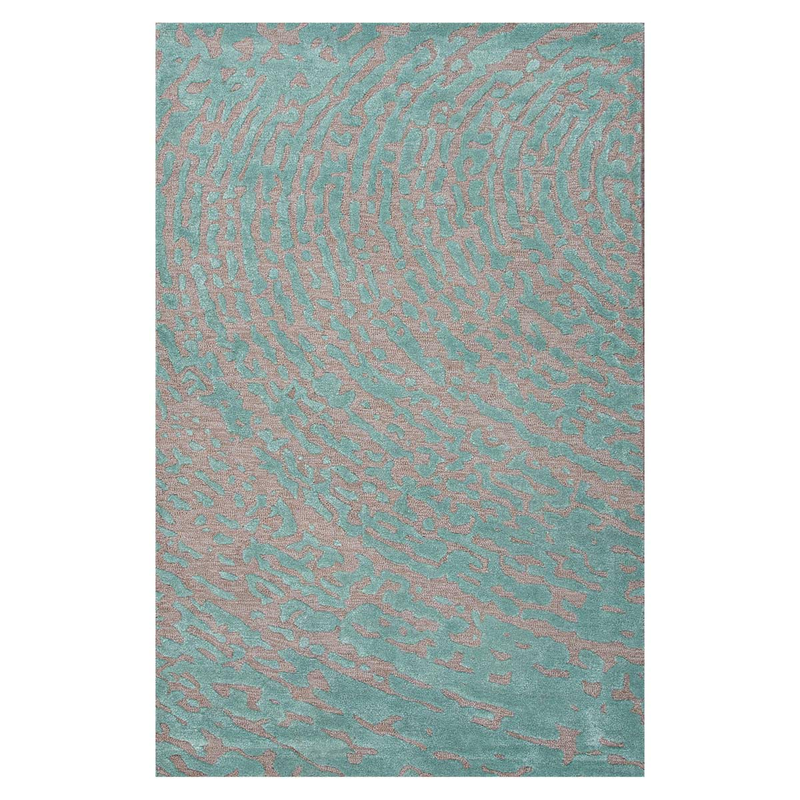 Bring coastal style to your family room with the Clayton Ripples Aruba Blue Rug - 5 x 8. This nautical area rughas an artful interpretation of serene ripples. Vacuum regularly and spot clean. Periodic professional cleaning recommended. For many more items, we encourage you to take the time to browse our full variety of coastal area rugs at Bella Coastal Decor today.